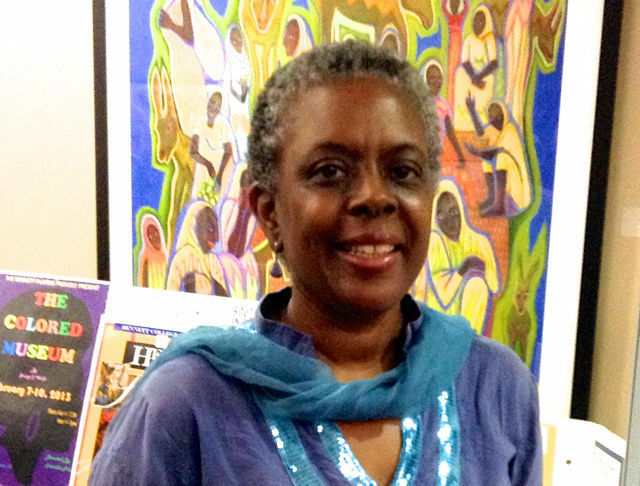 When the North Carolina Historical Commission meets on September 22 to take up the controversy over Confederate monuments on state property , Dr. Valerie Ann Johnson will bring a unique perspective to the debate. 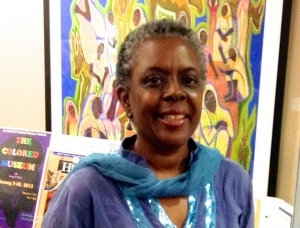 Johnson is the Mott Distinguished Professor of Women’s Studies and Director of Africana Women’s Studies at Greensboro’s Bennett College and chair of the North Carolina African American Heritage Commission. She is also one of only two Black members of the 17-member commission , which must approve any proposed removal, relocation, or alteration of the monuments. 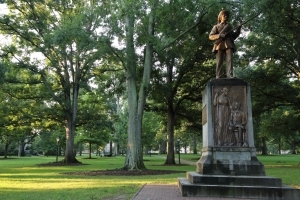 Johnson has personal experience with the ‘Silent Sam’ statue on the campus of the University of North Carolina’s campus in Chapel Hill, which memorializes students who fought for the Confederacy during the American Civil War. “When I was on the faculty at UNC, members of the African American Studies department had to walk past the ‘Silent Sam’ statue, a monument to the Confederacy, every day in order to get to our offices,” Johnson said. That had an impact on many students and faculty during her tenure there from 1993 to 2004, Johnson said. ‘Silent Sam’ and other Confederate monuments distort the history of North Carolina, Johnson said. The state was the last to join the Confederacy and there was much opposition to it in the state, as well as some important abolitionist work. That part of the history is seriously underrepresented, Johnson said, while reverent monuments to the Confederacy and what it stood for abound. 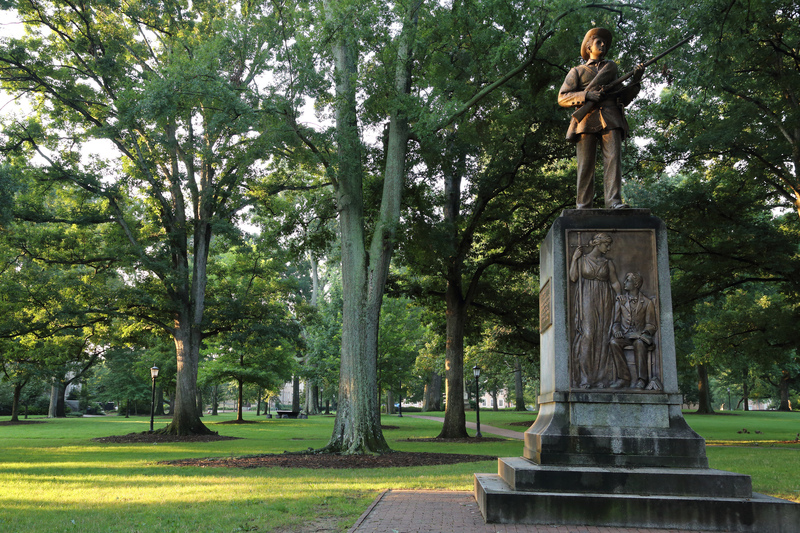 “Silent Sam,” erected in 1913, is just the latest flashpoint in the ongoing controversy over Confederate monuments in the state. It has drawn controversy for decades. But in the wake of deadly violence at a white supremacist rally  over the Robert E. Lee statue in Charlottesville, Virginia and the toppling of a Confederate monument  in Durham earlier this month, the push to remove the statue has taken on new urgency. Earlier this month, Gov. Roy Cooper joined a number of Democratic and Republican governors of southern states  in calling for Confederate monuments to be removed from state grounds. UNC officials declined to remove the statue themselves and called on Cooper to convene the Historical Commission to decide the matter. Most current members have declined to go on record about the issue ahead of next month’s meeting – but a few, like Johnson, have begun speaking from their perspectives as academics and historians. Dr. Chris Fonvielle is also a member of the commission. An associate professor of history at the University of North Carolina Wilmington, he teaches the American Civil War; North Carolina, Lower Cape Fear and Southern History. “I am also very much in favor of being more inclusive, by erecting statues to African American freedom fighters from the Civil War era, whose voices have remained silent (or kept silent) for more than 150 years,” Fonvielle said. In Wilmington, discussions are underway about erecting a statue to honor Abraham Galloway , Johnson said – one of the most important Black North Carolinians of the Civil War era. Many state historians consider Galloway – an escaped slave, abolitionist and spy for the Union army – just the sort of figure that is underrepresented in discussions of North Carolina Civil War history. Ford Porter, spokesman for Governor Cooper, this week reiterated the governor’s position ahead of next month’s meeting. 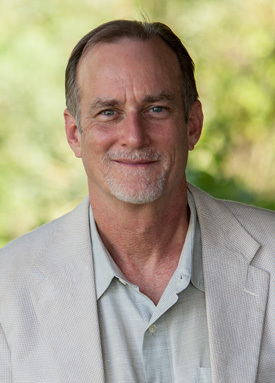 But many in the state – including some current and former members of the Historical Commission – say the 2015 law  that Berger touts in his statement actually reduces public input on the issue and removes directly elected local representatives from the process in that monuments on local government property generally cannot be removed, even by the local governments that originally erected them. Between the vague nature of much of the law and the lack of legal recourse for removing the monuments, they say, incidents like the toppling of the monument in Durham are inevitable. Johnson, the Bennett College professor and Historical Commission member, said the Durham event didn’t surprise her.